The Meta is Changing - A Return to Control? For starters, Hunter appears to have made its return! During an interview after his win at Dreamhack Austin, Chakki predicted that it would be about a month until Hunter decks, especially midrange, would make a return to the Meta. Personally, I think decks like Midrange Hunter have always been sort of low-key top tier, due to both the synergy Beast cards provide and also the Call of the Wild card. It can provide serious board control as well as a 5/2 Huffer with charge to do with it what you want. It can be used to remove a threat from the board, or just maximize face damage against a deck that notoriously lacks healing, such as Zoo or Midrange Shaman. But, you may be thinking, one of the most well-known Old Gods control decks, N’Zoth paladin, went 0-7 in the Europe Spring Championships. How can we expect the Meta to be changing? And along with that, Priest wasn’t anywhere to be seen in the tournament. Nobody brought it! This certainly does not bode well for Paladin and Priest as tournament decks. For a while after the Old Gods was released, players were trying out some of the control centered decks like N’Zoth and C’Thun. The reason this was successful for a while was because plenty of players were still trying out less effective control decks, which were easily trumped by these style of decks. For Control to thrive, players need to be willing to play Control. Without it, Aggro decks will always have an edge. Don’t think there is no hope for Control decks, however. They can still perform well, but they need to sacirifice some of their late game to be able to contest the early game of aggro and midrange. Warrior has always been the best at this due to the Fiery War Axe. The amount of value that it can get from being able to destroy or at least damage so that they can be traded with two minions for just two mana is astounding. There is a reason Control Warrior is top tier right now! All in all, I’m not completely dissing Control decks here. Im just saying that Aggro will always have the edge, and Warrior is one of the few classes capable of dealing with it. There are certainly more ways, we have just not found them yet. 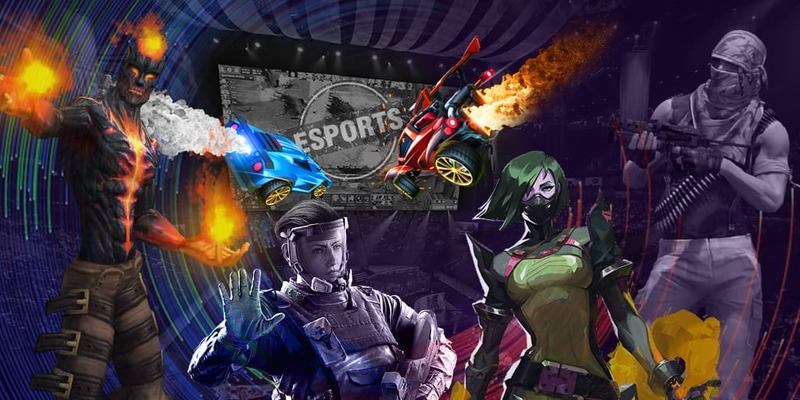 eGamersWorld is your ultimate source for checking esports news.Get ready to find more insider information on our website!